JASPER -- A new team hits the streets. 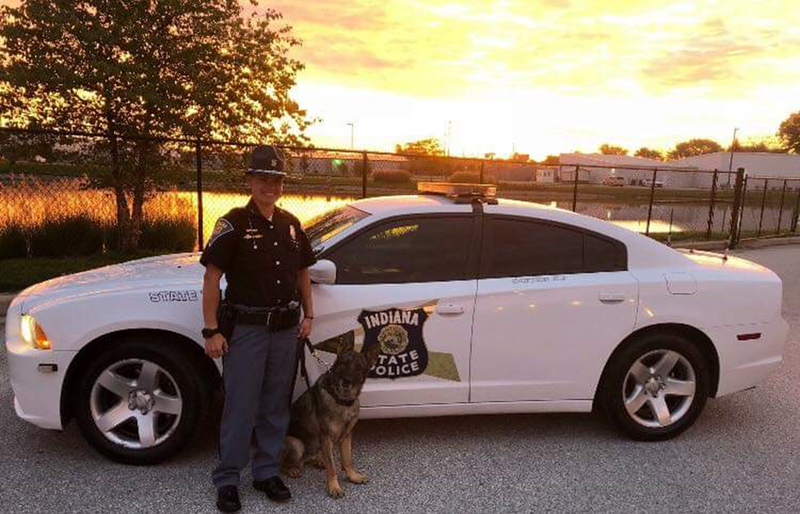 After months of training, state police trooper Kaitlyn Greene and K9 Drogos are now working out of the Jasper post. Drogos is a 5-year-old German Shepherd from Poland. The pup is certified in narcotics, tracking, article search, aggression, and building and area searches. Trooper Greene is a certified dive team member and she does regular patrols. She received the department’s Life Saving Award recently after saving a kayaker from drowning in a drainpipe earlier this year.